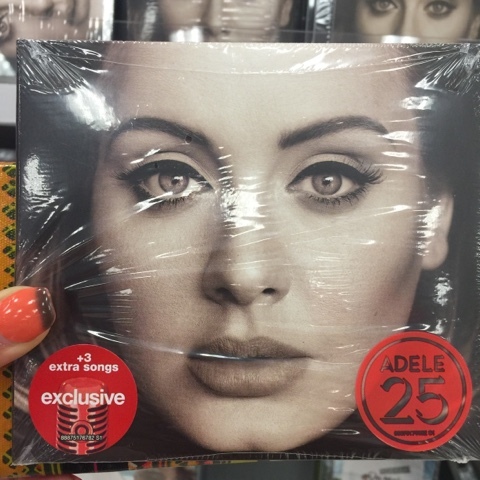 *I took a break from reading today to jam the new release of Adele's 25. Above is one of the dedication lines in the CD insert. Hand jobs. Haunted house. Four deaths. Threats. A disturbing stepson. A cat with a cutoff tail. A faux aura interpreter. Got your attention? I thought so. 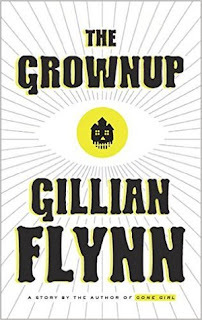 These are the subjects of Gillian Flynn's (author of Gone Girl) new short story, The Grownup. 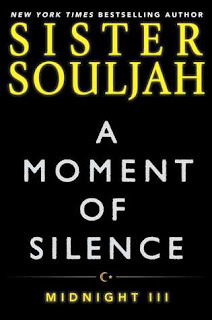 It is the author's homage to the classic ghost story. 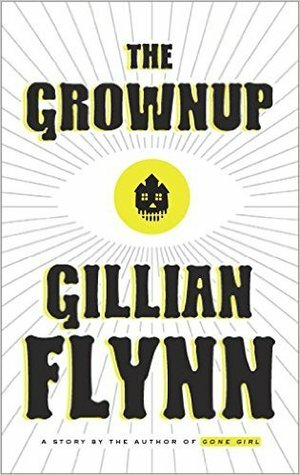 The Grownup first appeared in George R. R. Martin's Rogues anthology as What Do You Do? I like Flynn's standalone better. My only gripe is I wish it were a full length novel. I am left with so many questions! Do you like ghost stories too? Yes? Then read it! My Series Sunday pick is You, the first book in the series of same name by Caroline Kepnes. So what does Joe Goldberg do when a beautiful aspiring writer walks into the bookstore where he works? He googles the name on her credit card. Guinevere Beck has a public Facebook account, tweets a lot and posts a status of her whereabouts often, making it easy for "chance" encounters with Joe. He orchestrates a string of events that have Beck falling into his waiting arms. 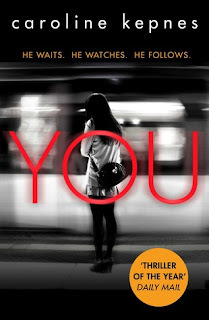 Before Beck realizes it, her stalker has become her boyfriend. 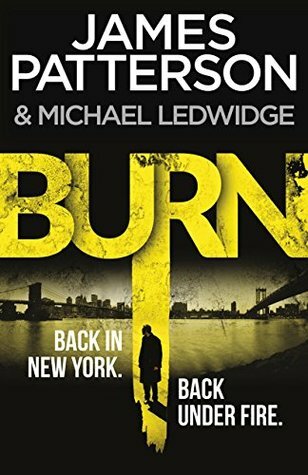 And Joe will do whatever necessary, including murder, to keep his place in Beck's life. 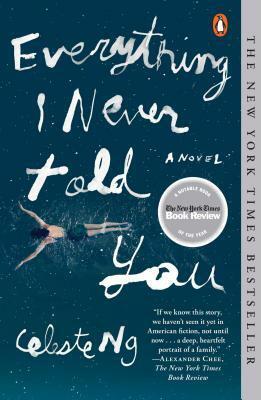 This is why You is true to its bloody book cover. Creepy, right? Realistic too, huh? You never know who is watching or reading your every move on social media. A Facebook friend, a Twitter baé or an Instagram follower could be stalking you, waiting for the perfect opportunity to insert themselves into your life. Joe and Beck are the literary examples of this. Such a simple title for a calculated character. Joe is a trip! And dare I say that I was rooting for him—the bad guy! 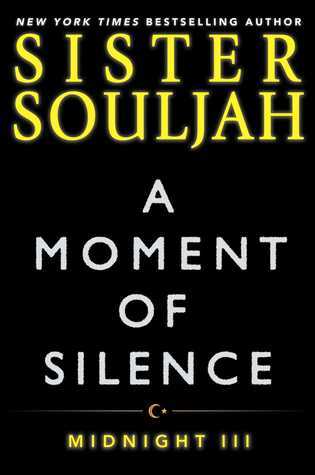 I can't go into much deet without spoiling the story; just know that You was an okay dark read about a twisted character. 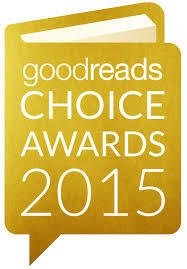 Don't get excited—I am not comparing it to other REALLY GOOD psychological thrillers that shall not be named here. 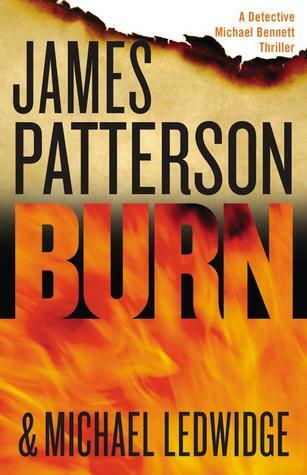 In fact, it was not a page-turner at all but every time I put it down, I wondered what Joe's next move would be. 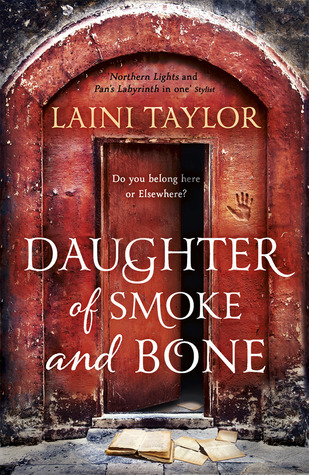 Add it to your TBR piles now that the hype has died down from its 2014 release. I wouldn't be surprised if it is adapted to the big screen. 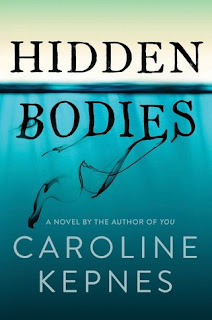 Now excuse me while I crack open the advance readers' copy of the sequel Hidden Bodies. 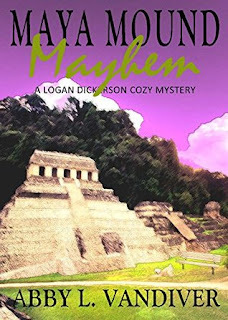 My Series Sunday pick is Maya Mound Mayhem, the third book in the Logan Dickerson cozy mystery series by Abby L. Vandiver. Finally we get to see a glimpse of Logan working in her field. She believes there are Maya ruins along the mountainside of Track Rock Gap in Gainesville, Georgia. 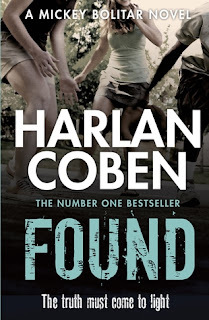 Instead of digging up ruins, you guessed it, she found a body. Dead bodies just seem to attract Logan to the scene of the crime. But this time, she is the main suspect! 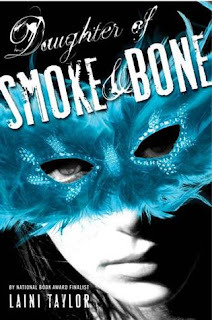 The story lines and just as cozy and clever as the triple alphabet titles. 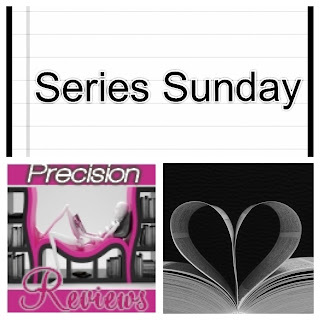 I wouldn't be saddened one bit if author Abby L. Vandiver decided to take this series all the way to ZZZ. 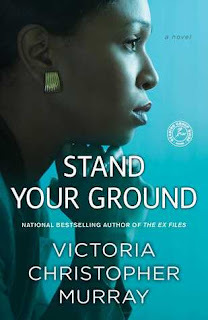 These books are perfect for readathons, short reads and break books between heavier plot novels. But they are enough mystery to keep me guessing which suspect is the real killer. I am looking forward to the next two books that Vandiver has planned for release. Keep 'em coming every month! 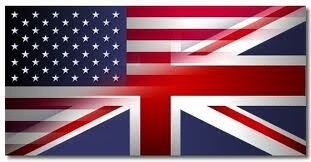 The UK is my hometown glory but I live in the US. 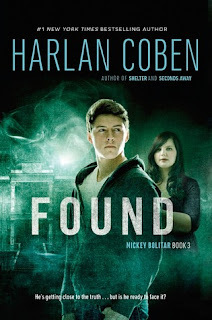 The US vs. UK bookish meme compares book covers published in the two countries. I haven't done this meme in well over a year. 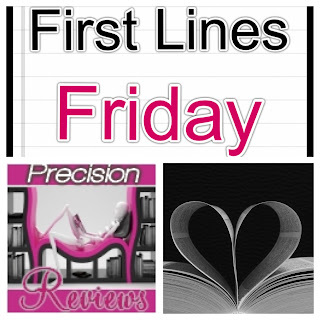 Enjoy the battle of the book covers below, bookhearts! 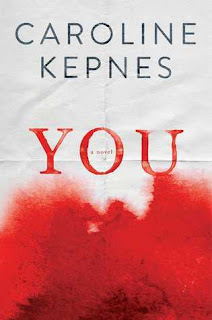 Today's first comparison is You by Caroline Kepnes. 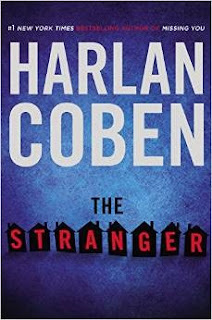 When I see the US cover, I see blood and can easily tell this is a thriller. The UK cover blandly shows a woman waiting for a train/subway. She may appear as the target but the cover doesn't immediately grab me like the US version. 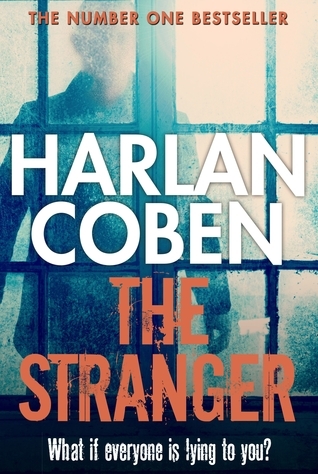 The second comparison is The Stranger by Harlan Coben. Oh, this is an easy one. 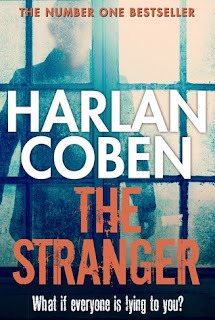 I am all for the UK cover because it boldy shows it is a number one bestseller with a mysterious stranger peering into a window. 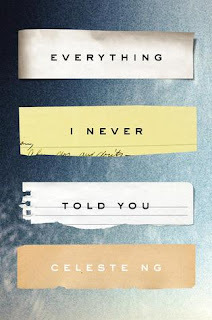 The US cover reminds me of an amateur ransom note made with torn magazine letters. No bueno, my country. UK wins! 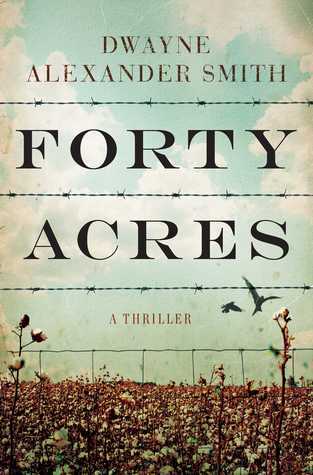 The third comparison is Dwayne Alexander Smith's Forty Acres. 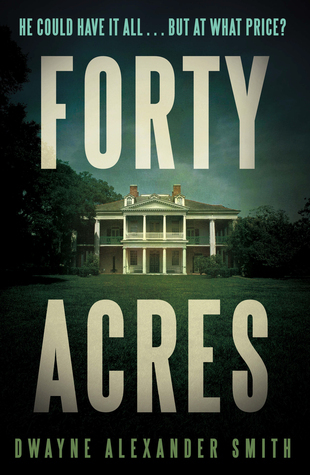 While the US cover shows a field, the UK cover is more reflective of a plantation style residence with acres of land. The blurb also piques my interest more. 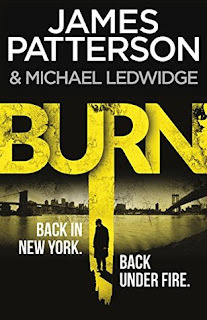 The fourth comparison is Burn by James Patterson and Michael Ledwidge. Hands down—the US wins. 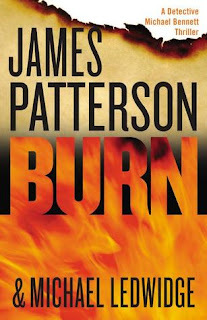 Isn't fire the first thing you think of when reading this book title? 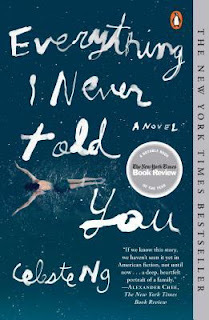 The fifth comparison today is by Celeste Ng: Everything I Never Told You. Book covers get a little tricky when the title is long such as this one. 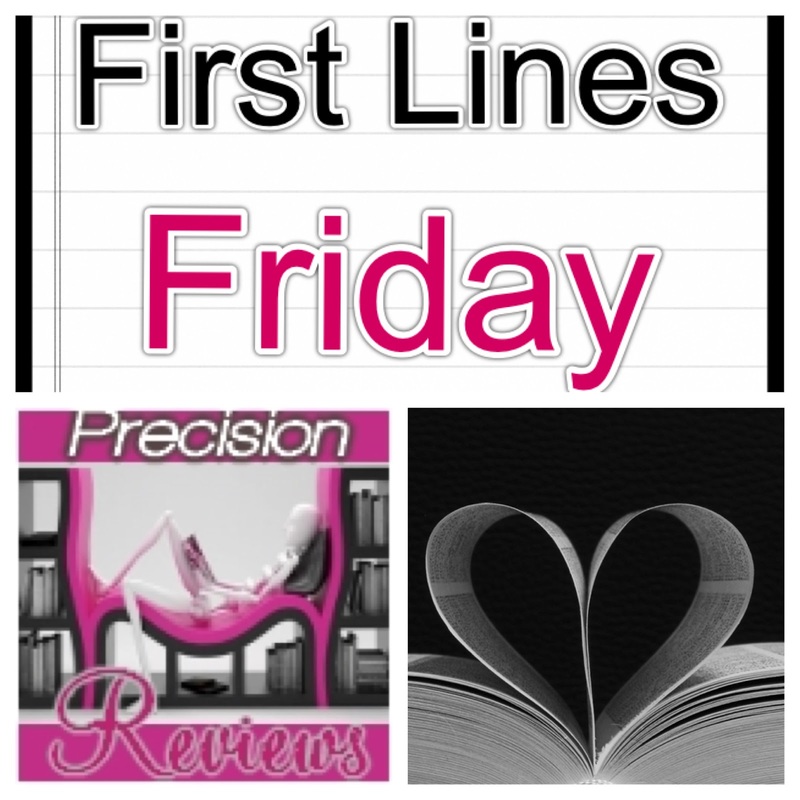 It doesn't allow for much graphics or background images so the title is legible. 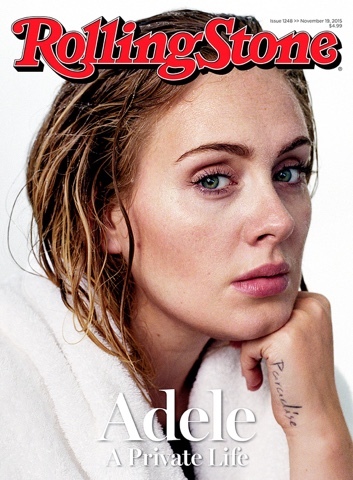 The UK just shows a woman swimming. But the US version revs my imagination. The title is broken into different torn journal entries. 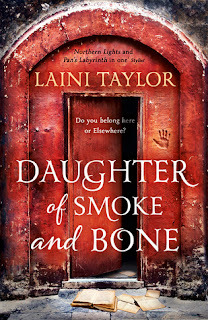 The seventh and final comparison is Daughter of Smoke and Bone 1 by Laini Taylor. 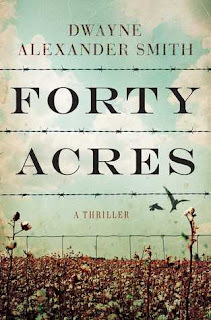 At first I liked the US cover while reading this book. 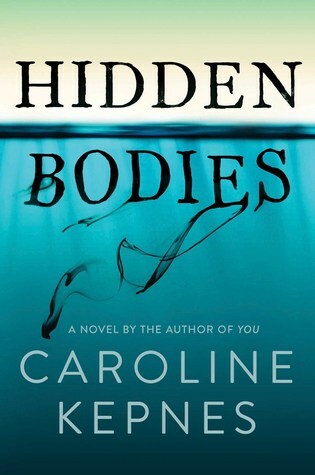 It's one of those books I like to read in public because the cover is so mysterious and nice looking. But my goodness! The UK cover fits the story and is so much more mysterious. I have to end this with a tie.